This committee reports to the Sports Commission and is a joint committee with Arlington Public Schools. It serves as a conduit for information on aquatics at the three Arlington County Public School pools located at Wakefield, Washington-Lee and Yorktown High Schools. Once a month or less depending on topics, evenings, beginning at 7 p.m. at Arlington Public school pools rotates monthly. No meetings in July, August or December. Time is 7-9pm and meetings rotate between each Arlington County aquatic facility located at the high schools. 5/16/19 Yorktown Pool Classroom 5200 Yorktown Blvd. 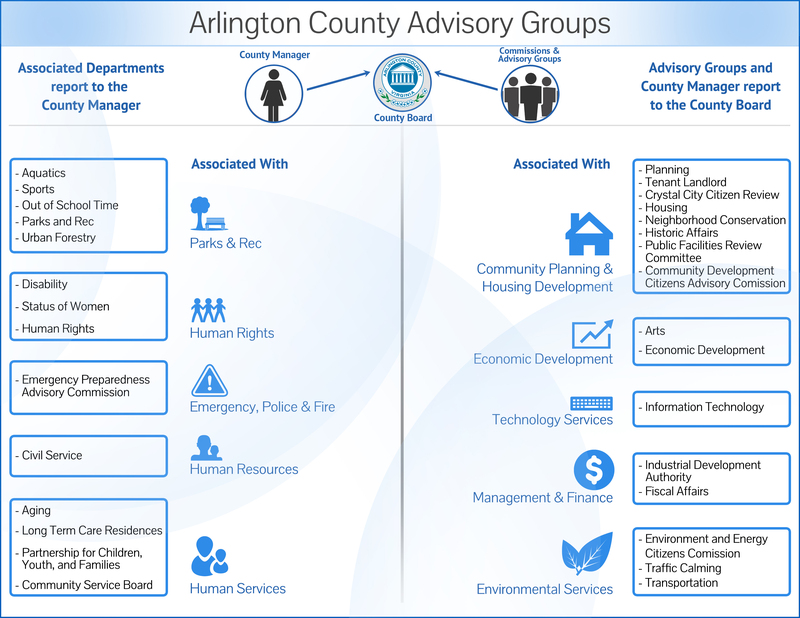 This page includes links to Arlington County websites and resources that may be of interest to Sports Commission members or other sports advocates in the community.